Microsoft released Windows 10 last year followed by Windows 10 Mobile. Windows 10 free upgrade offer ended recently, but the free upgrade on mobile devices are still on. 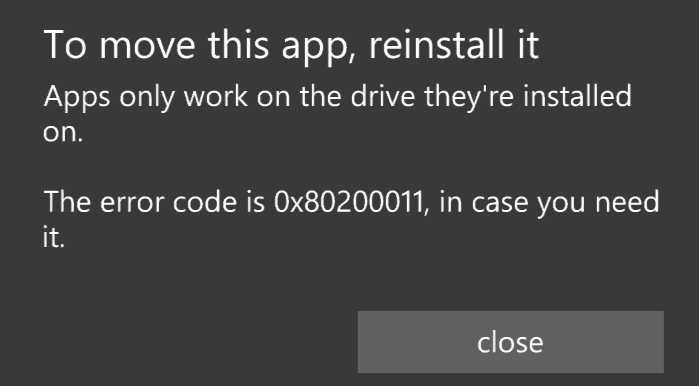 While upgrading or updating Windows 10 mobile you may encounter some errors with random codes. We have put together all those codes and their meanings. Check out Windows 10 Mobile update error code list below. You don’t have enough free storage space on your device to install the update. Try removing some media files (videos, music, and photos) or apps to make room for the update. You can connect to your PC and move media files there, and you can always reinstall apps from the Windows Store. Keep in mind that deleting an app, even temporarily, will erase app data, such as saved progress in a game. You haven’t agreed to download the update over a cellular data connection. To fix it, connect to Wi‑Fi and download the update. If you can’t connect to Wi‑Fi and want to download the update using cellular data, select Download when prompted to download the update using cellular data. You’re having trouble connecting to a network. Make sure that you’re connected to the Internet and try again. It’s best to connect to Wi‑Fi so you can avoid possible cellular data charges. There was a temporary problem with a server or your Internet connection during the update. Make sure you’re connected to the Internet and try again. It’s best to connect to Wi‑Fi so you can avoid possible cellular data charges. There was an error installing the update. Restart your device and try downloading the update again.